A Psychiatrist is a medical doctor trained in the diagnosis and treatment of emotional, psychiatric, psychological and behavioural problems, evidence-based medication management, as well as psychotherapy (‘Individual Therapy’ or ‘Group Therapy’) for individuals, couples and families. Are Psychiatrists and Psychologists the same? No. This is a very good question though. The suffix “-iatry” in Psychiatry means “medical treatment”. The suffix “-ology” is psychology means “theory of”. So Psychiatry is the medical treatment of the psyche, whereas Psychology is the theory of the psyche. A Psychiatrist has completed their medical and surgical degree in additional to a period of general medical/ surgical training prior to gaining general registration as a doctor. At some point after this, a Psychiatrist will commence 5 years of psychiatry training with the Royal Australian and New Zealand College of Psychiatrists (RANZCP). The RANZCP training program lasts at least 5 years during which a Psychiatrist in training is required to complete a number of rotations and exams in a variety of sub-specialties. 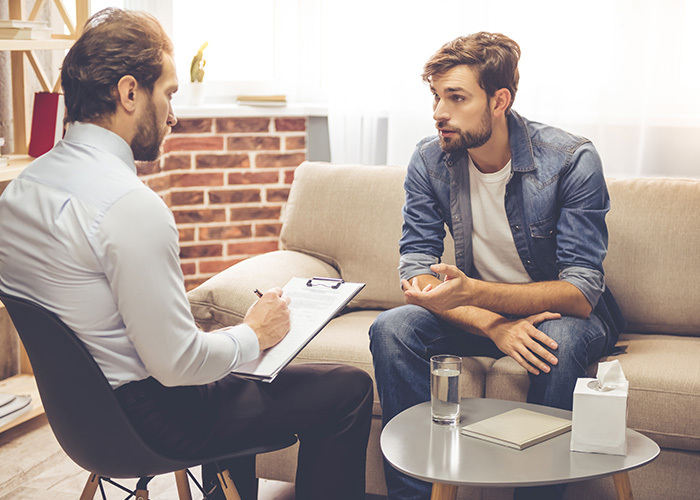 A Psychiatrist must complete formal examinations to ensure that they achieve a minimum standard of practice before they are awarded Fellowship of the Royal Australian and New Zealand College of Psychiatrists (FRANZCP). Even after FRANZCP is awarded, a Psychiatrist is required to demonstrate an ongoing commitment to their professional development so that fellowship status is maintained with RANZCP the Australian Health Practitioner Regulation Agency (AHPRA). Conduct a medical assessment and formulate a diagnosis taking into account emotional, behavioural and psychiatric symptoms as well as an understanding of co-occurring medical needs. In this way treatment can be uniquely tailored, taking into consideration all of your current medical issues, not just mental health. Provide you with a range of treatments, including both psychotherapy (Individual Therapy) and medication, which often results in better outcomes compared to either treatment in isolation. Yes. Not all Psychiatrists are the same. It is important that you find the right Psychiatrist with the right expertise to treat you. What is a General Adult Psychiatrist? What about a Developmental Paediatrician? Although a community Developmental Paediatrician may offer assessment appointments for children with Autism Spectrum Disorder, Attention Deficit Hyperactivity Disorder, or other emotional or behavioural challenges in childhood, a Paediatrician is a member of the Royal Australian College of Physicians and has been primarily trained in the medical assessment and management of children. 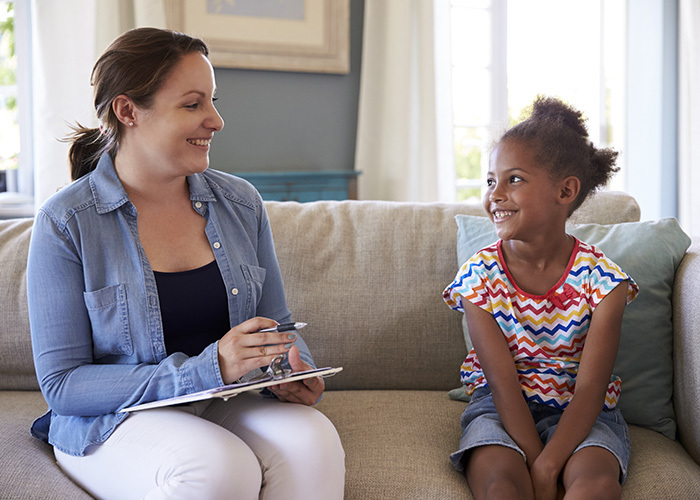 Unlike a Paediatrician, only a Child and Adolescent Psychiatrist has received extensive specific training in both biological treatment (medication) as well as behavioural and therapeutic interventions (including Individual Therapy and Group Therapy). So when you choose to see a Child and Adolescent Psychiatrist at Brisbane Specialist Suites, the needs of your family can be quickly and effectively addressed in a single consultation. Dr Llewellyn has also received specific training in the treatment of Eating Disorders (which include Problem Dieting, Orthorexia, Anorexia Nervosa, Binge Eating Disorder, Bulimia Nervosa, and Overeating). Dr Llewellyn can provide a range of psychotherapies (Individual Therapy) including Dialectical Behavioural Therapy (DBT), Motivational Interviewing (MI), Cognitive Behavioural Therapy (CBT and CBT-E) and psychodynamic psychotherapy.